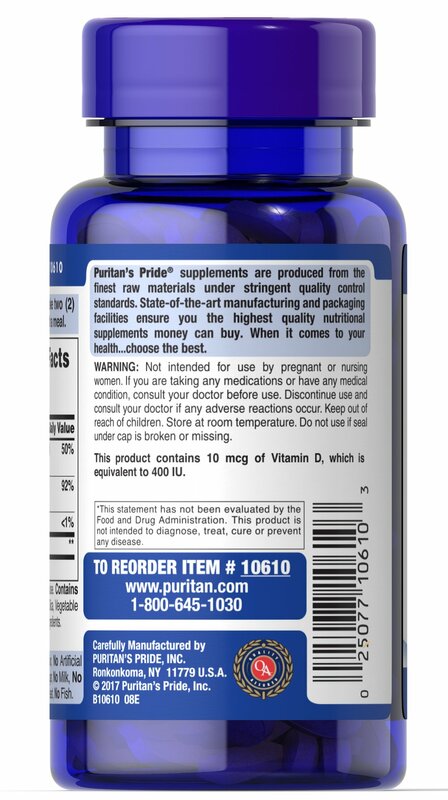 This formulation includes Calcium and Vitamin D. We also included soy isoflavones for their many diverse health benefits for women. ** These naturally-occurring phytonutrients also contribute to bone health by helping to support Calcium metabolism and storage in cells. 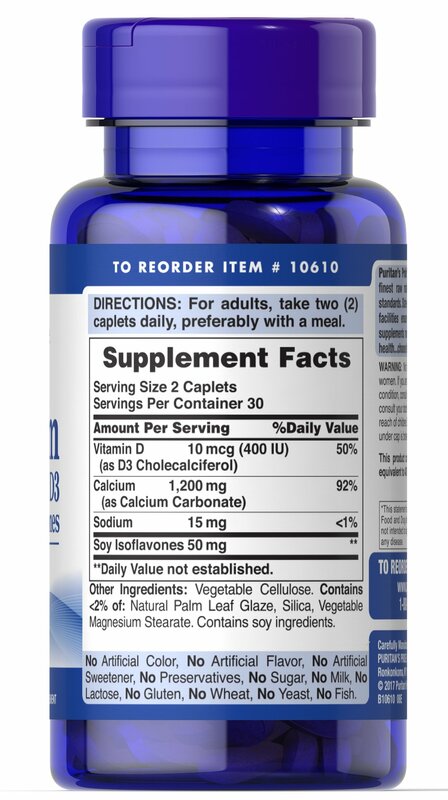 ** Two caplets contain 1200 mg Calcium with 400 I.U. 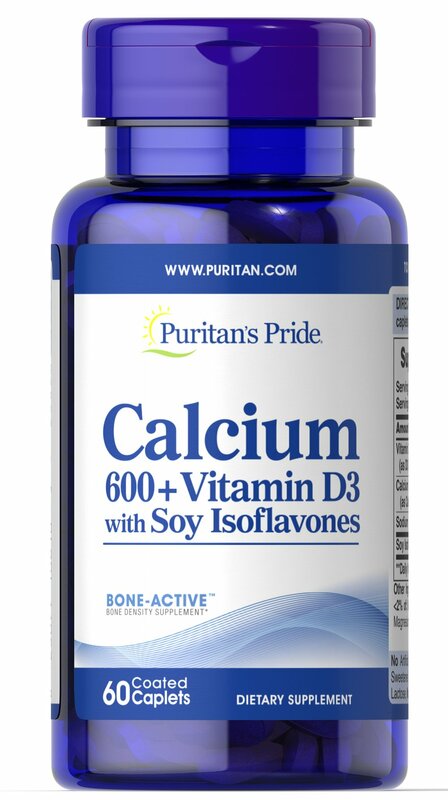 Vitamin D and 50 mg soy isoflavones. Adults can take two caplets daily with a meal.